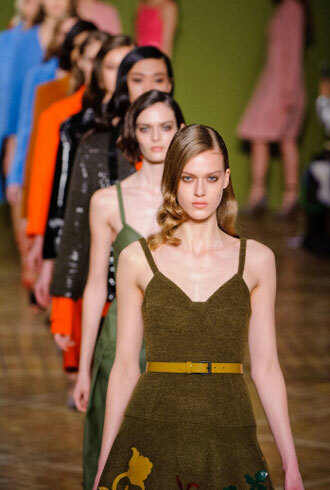 See every Jonathan Saunders Spring 2016 look from the runway. 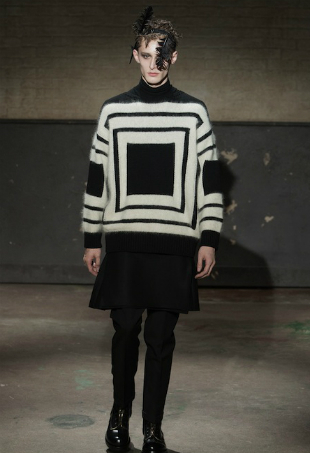 It's a new era for Guy Laroche. To commemorate Scotland's independence vote, we've rounded up our favorite tartan-waving fashionables to keep you occupied until the tally comes in. 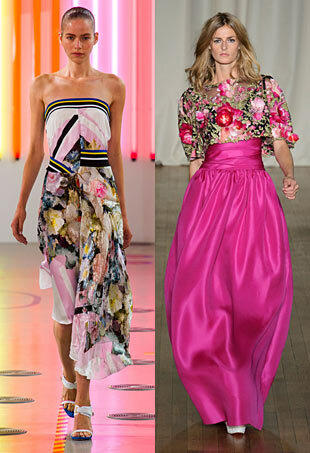 Here’s a look at what forum members had to say about their favorite (and least favorite) London collections so far. 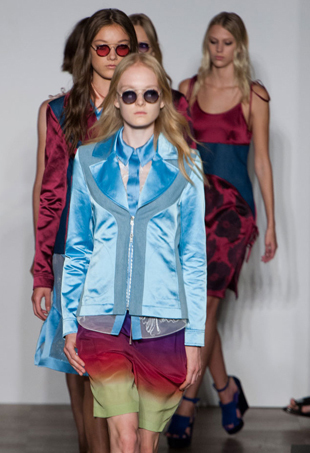 See all the looks from the Jonathan Saunders Spring 2015 runway show. 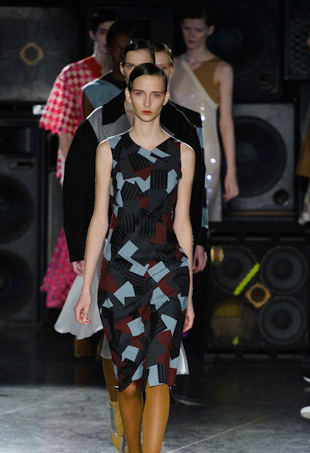 Cody was hard to miss at a screening outfitted in this colorful patchwork-style Pre-Fall 2014 sleeveless dress. Chloë made quite a statement down in Miami outfitted in this bold Pre-Fall 2014 60s-style patterned wrap dress. 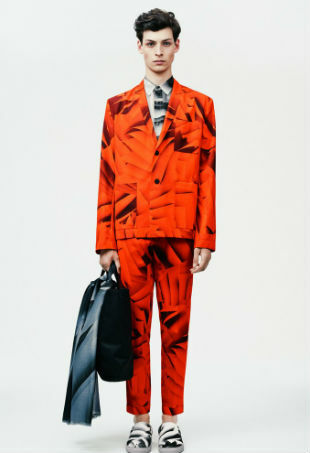 We review the top collections including Burberry, Alexander McQueen, Jonathan Saunders, Topman and Christopher Kane. 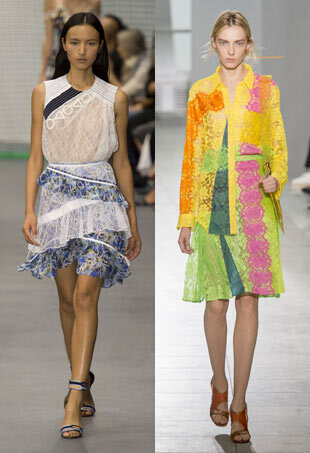 We’re still recovering from the exciting news of the H&M and Alexander Wang collaboration but our attention has admittedly been stolen by the news of Jonathan Saunders for Thomson. 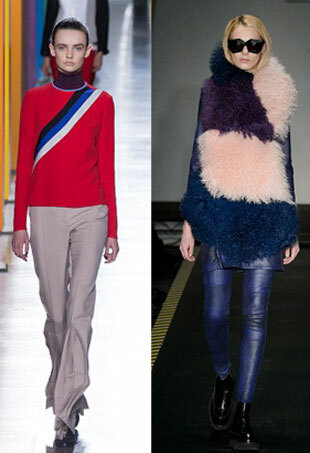 There are a few select looks sweeping the runways this month. 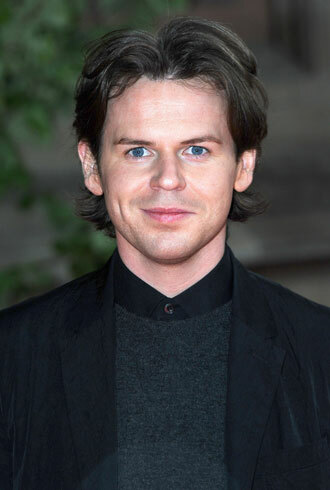 Even with the collection's digital departure, his designs still come to life in 3D form. 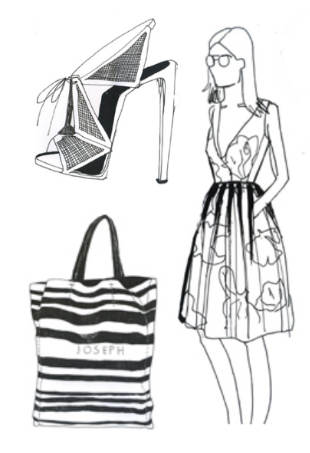 Joseph unveils 25th anniversary collaborations with Jonathan Saunders, Giles, Balmain, Rupert Sanderson and Jil Sander. 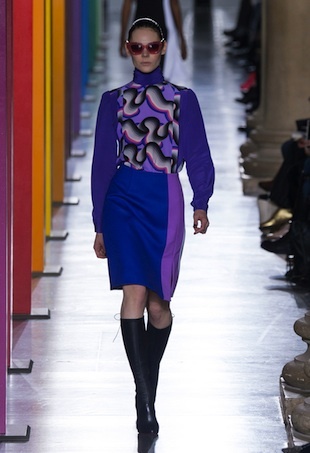 High-shine fabrics, 70s-inspired curved colorblocking and layering of contrasting colors and textures gave the eyes a lot to take in at this season's Jonathan Saunders show. A Fifties-inspired collection that mixed classic minimalist looks with pin-up inspired ones.